Hand Made : These Hand Made Nutcrackers are crafted on a lathe by Hanno Junghanel. 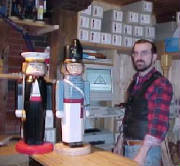 Each Nutcracker stands approximately 13" tall and has pure rabbit fur hair or painted hair. Each Nutcracker is signed, dated and carries the burnt trademark of the Junghaenel family. They also have a Certificate of Authenticity. Our business started in 1999 when we finally came "home" after 27 years of active Army service. While serving in beautiful Germany we ordered Hand Carved Nutcrackers to add to our collection. 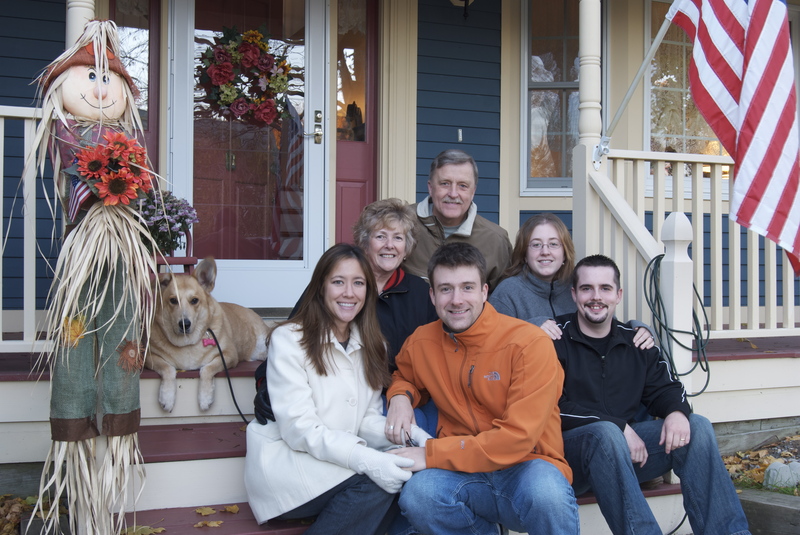 We became good friends with the Junghanel family and decided to offer their product for sale in the United States. We know that you will enjoy them as much as we do. Thank you for visiting our site. If you have enjoyed browsing our site plase recommend us to your friends. Thank you.